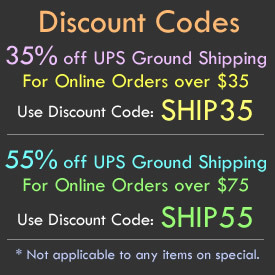 - Glow in the Dark Hair Braid Extensions! 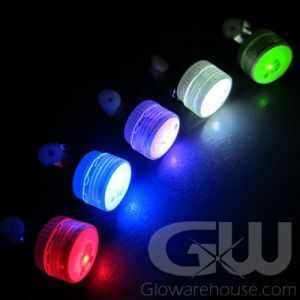 - Circulates through Multi-Color Lights! - Fiber Optic Hair Extensions Erupt with Light! - Spring Break! School Dances! Festivals! 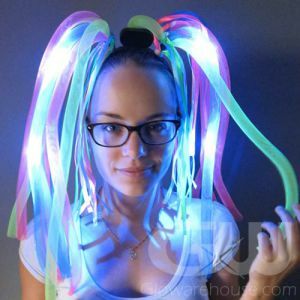 Light Up your fabulous hairdo with Fiber Optic Hair Braid Extensions! 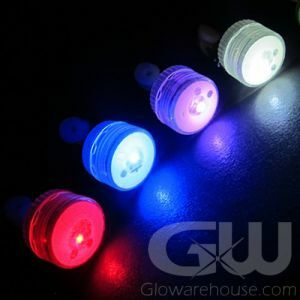 Glow in the Dark Hair Extensions are the perfect way to literally put some shine into your hair style! 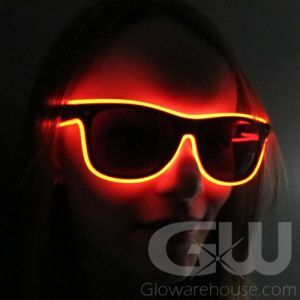 The perfect light up hair clip accessory for school dances, clubs, music festivals, Halloween, Spring Break or your next awesome glow party! 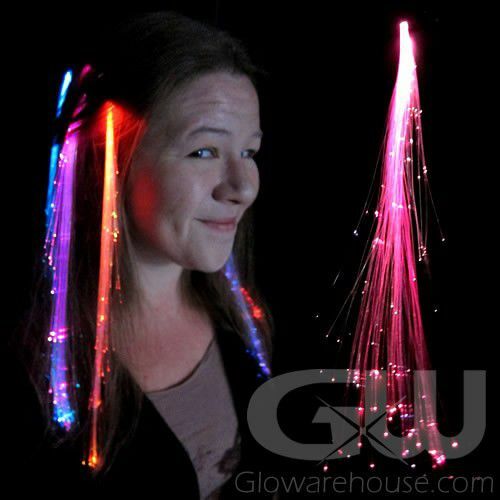 These light up color changing hair braids circulate through multi color lights in the fiber optic strands. Fiber optic glowing hair extensions come with two sealed batteries. 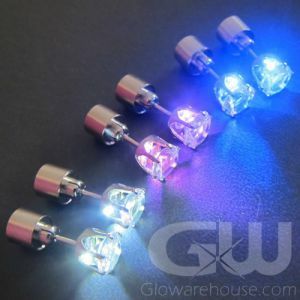 Simply clip the extension to your hair and watch as they come to life with color changing fiber optic lights!